Closer, but still not quite the whole picture…. 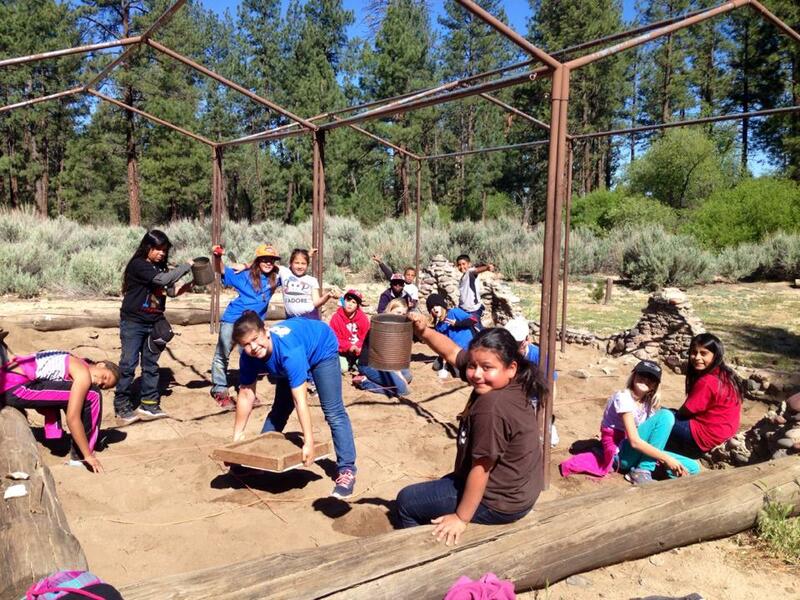 Students exploring our archaeological dig site on a beautiful day at Pathfinder Ranch! There. Perhaps a picture really is worth a thousand words. Have a great summer everyone! 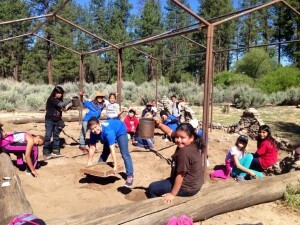 Summer camp has taken over the ranch, but the outdoor education staff will return in the fall!